We combine GIS, Satellite Images, data-driven and environmental models into Innovative Web platform for driving better decisions and promoting a more sustainable use of resources GECOsistema employs innovative GIS, modelling and software based consultancy solutions to support sound decision making processes in a wide variety of applications. The strength of GECOsistema is to combine a deep knowledge of geomatics (GIS – WebGIS- Web Mapping ) and the expertise of academic researchers in the field of simulation modeling, data-driven methods (Artificial Intelligence) and environmental assessment. Thanks to this know-how, we are able to provide custom implementations of environmental and data-driven models in Web-GIS environment to facilitate their practical use both in public administration, private industry, agriculture, renewable energy and water resource management. GECOsistema develops geospatial intelligence solutions focused on optimal site locations in different field from energy production sites, to agriculture and linear network planning. Locational choice or optimal siting and routing is crucial for the success of an industrial project or linear infrastructure, the development of GIS-based Spatial Decision Support System (SDSS) coupling Multicriteria Analysis (MCA) and GIS Map Algebra functions can provide a powerful tools in order to identify the best localization option among multiple criteria : social, economical, environmental. A Knowledge Base for a better and sustainable Earth Satellite-based Intelligence. 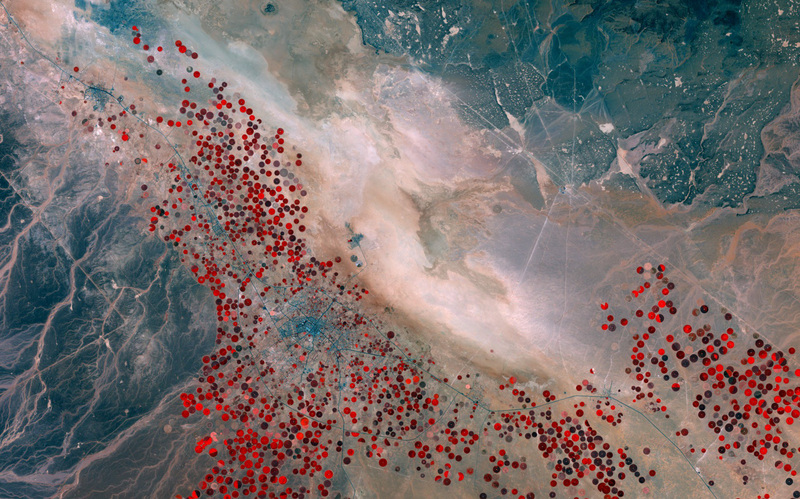 We combine satellite imagery, geospatial technologies and machine learning algorithms to support climate-proof agriculture, energy and water resource management. GECOsistema is able to source, process, and analyze big earth observation data and make it actionable for businesses, governments, and NGOs. We use both proprietary and open-source algorithms with advanced image processing and machine learning techniques (Tensorflow, scikit-learn, @) to deliver strategic, powerful commercial insight for our customers in the field of water resource management, climate smart agriculture and renewable energy production. At GECOsistema, we believe that geospatial information combined together with simple processing tools in a open-source web-mapping application can empower people to make better decisions that affect their lives, society, and the world around us. 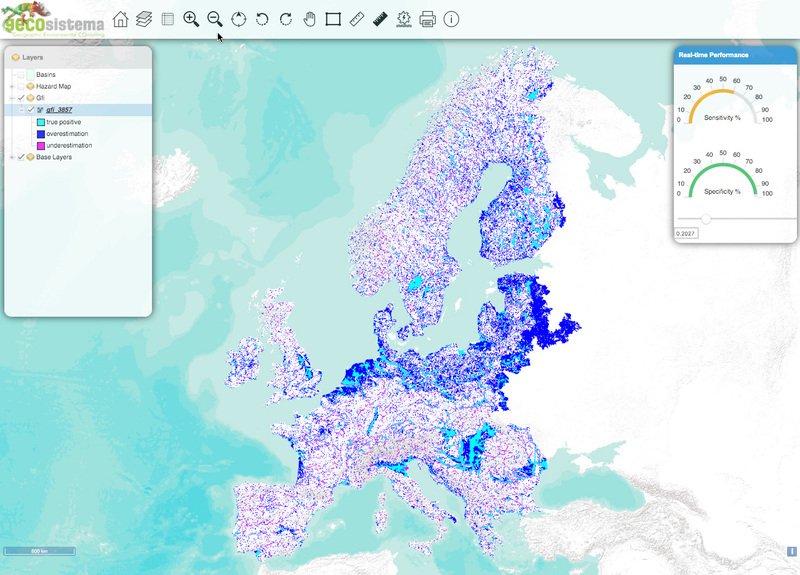 As an alternative to the highly developed commercial web mapping software available, open source solutions have become increasingly popular in recent years and are favoured by GECOsistema developers for interactive web mapping solutions. GECOsistema has developed its Product as web-mapping service exploiting open-source technologies and the power of cloud computing. GECOsistema most commonly use a range of technologies to deliver both open source and commercial solutions (ESRI); MapServer and GeoServer for the mapping engine; MySQL, SpatiaLite and PostgreSQL / PostGIS for database technology; OpenLayers for map functionality in the browser, R and Python GDAL for spatial geo-processing.